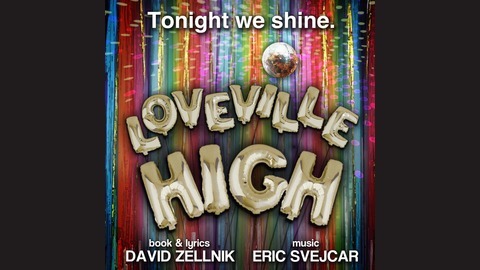 LOVEVILLE HIGH is a 9-part musical podcast series. Each ten-minute episode is a self-contained love story in the fictional town of Loveville, Ohio on prom night: new love, old love, romantic love, friend love, gay and straight, cis and genderqueer. FEAT: Kathryn Allison, Harrison Chad, Troy Iwata, Gizel Jiménez, Jay Armstrong Johnson, Hailey Kilgore, Mason Alexander Park, Isaac Powell, Ryann Redmond, Conor Ryan, and Ali Stroker. Music: Eric Svejcar. 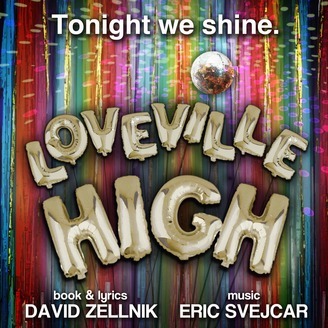 Book and Lyrics: David Zellnik FOR MORE: www.lovevillehigh.com.